Welcome back to the blog! Today I am doing yet another Curlbox Unboxing and I swear I get soooo excited every time they come to my door! I was VERY pleased with this months box, and I cant wait to try out these products. Click here to check out the curlbox website to get yourself a Curlbox. They accept new subscriptions every month. So check out the video below, and meet me below for more details. Did you enjoy the video. I WAS SO EXCITED THAT THIS BOX WAS FILLED WITH CAROL’S DAUGHTERS PRODUCTS!!!!!!!! EEEKK! I swear I love curlbox! I promise you guys I am going to play with these products till the end of time! So here is the run down of all the products. So ladies thats all! 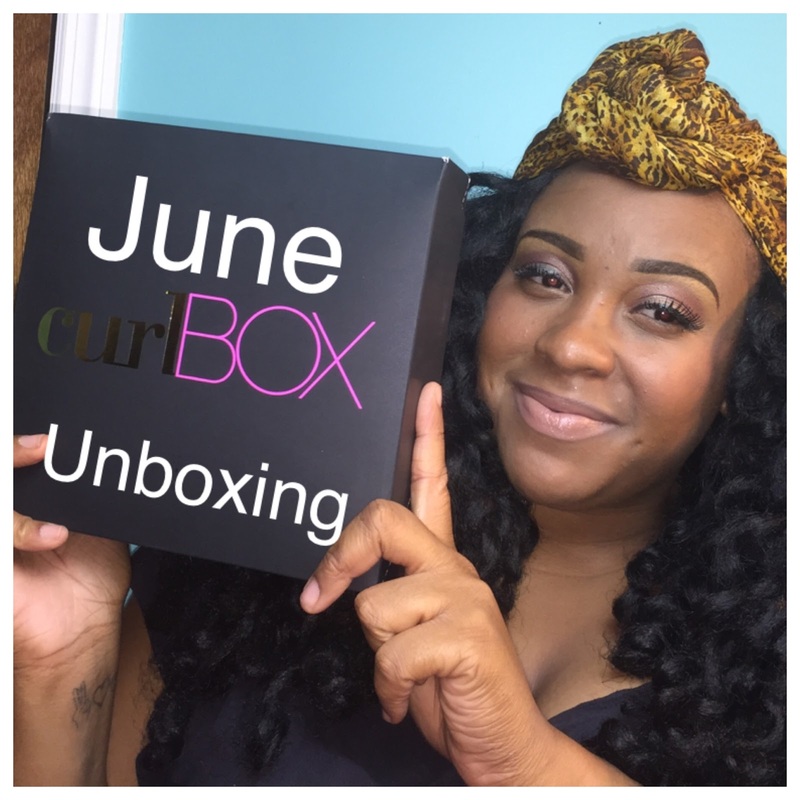 I hope you all have enjoyed this curlbox unboxing! Remember to head over to the Curlbox website to get your hands on a curlbox! Click here for the website. Feel free to hit me up on any of my social media! They are all linked above! Hopefully I can come to you guys again this week with another video, so cross your fingers! So until later this week (or next week) love ya lots like tator tots, and see you next time!